Welcome! I am so glad you have been led in this direction. What is MotherWise Wellness Coaching with Kristen Tea? I’m a busy mom, and my extended family has experienced a variety of illnesses: cancer, autoimmune diseases, and more. A major goal of mine is keeping my family healthy through our diet and lifestyle choices. I have been learning about natural living for over a decade, and I want to help YOU get to where I’m at — empowered, healthy, fulfilled, and making wise choices for my family. Wellness coaching aims to help people find their most empowered self so they can live a healthy, authentic life. Whether you are looking for general healing, health after chronic illness, attachment parenting encouragement, body-positive weight support, natural living tips, or assistance with other issues– wellness coaching can lead you to the path of total well-being. 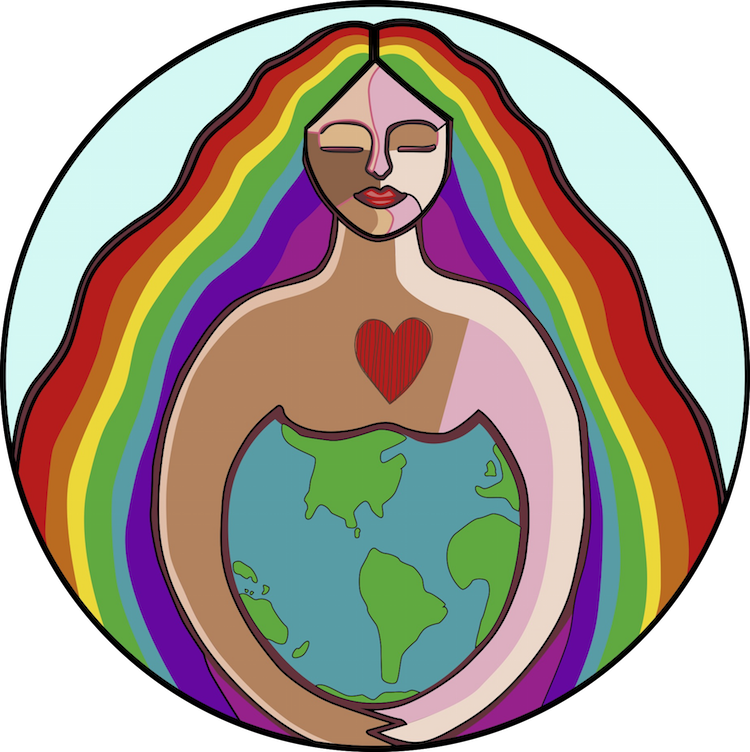 I am a certified wellness coach with an emphasis on child and maternal health. After pursuing wellness, natural living and alternative medicine for over a decade, I became certified by Dr. Sears, a highly respected pediatrician. 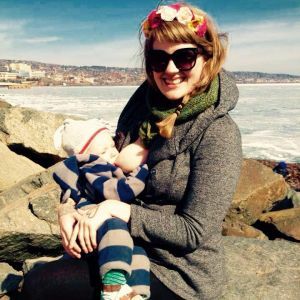 He is an attachment parenting expert, breastfeeding supporter, wellness coach, natural living enthusiast, and author. With the information I have been studying for years, I can help you and your family transition into a healthy lifestyle, form long-lasting habits, and understand the root cause of health issues. Whether you are struggling with autoimmune disorders, transitioning to natural living, attachment parenting, looking for natural treatments for issues like ADHD and autoimmune disorders, or just need some support in your life, I am here to talk with you.